The New Horizons is the man made fastest space probe in the world. It travels at the speed of 55,500 km/h (45 km/s) and covers the distance of 1.6 million kilometers per day. It reached the moon’s orbit is just 9 hours (747 takes 13 hours from London to Singapore). 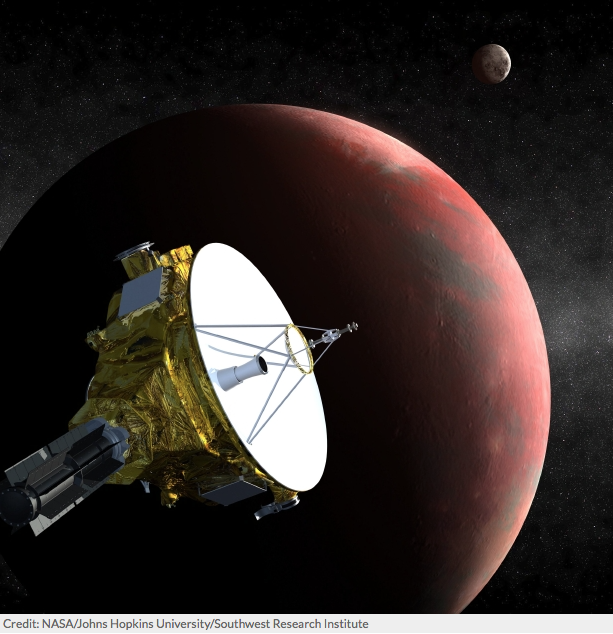 New Horizon was launched in 2006 to reach Pluto in July 2015. The total distance it will travel in this 9-year journey is 4.2 billion km. 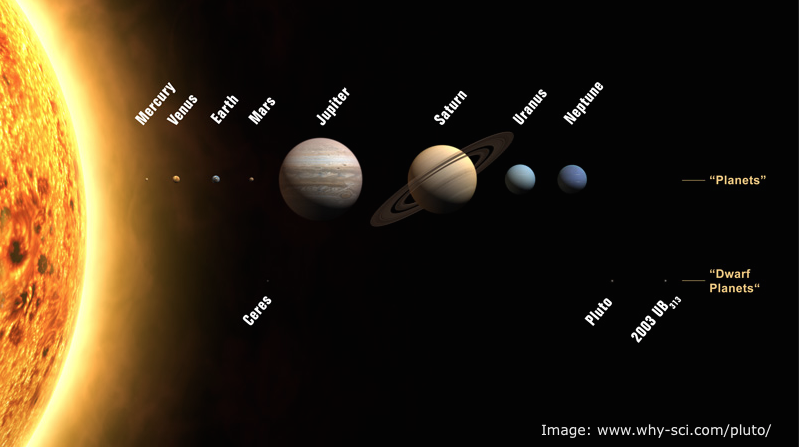 The signals send from New Horizon space probe will take 3.5 hours to reach the NASA command Centre.